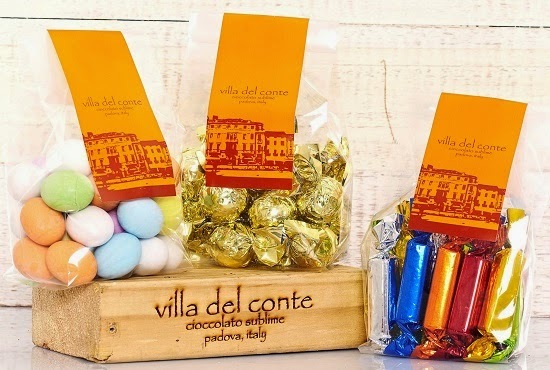 Satisfying your sweet cravings has never been this easy and convenient as premium artisanal chocolates Villa del Conte brings the Pick & Go Pouch. Each light and easy-to-carry pouch contains luscious chocolate treats from Padova, Italy including praline balls, ovicinis and praline sticks. Perfect for sharing with your workmates, friends, and loved ones, the Villa del Conte Pick & Go Pouch comes at affordable prices.